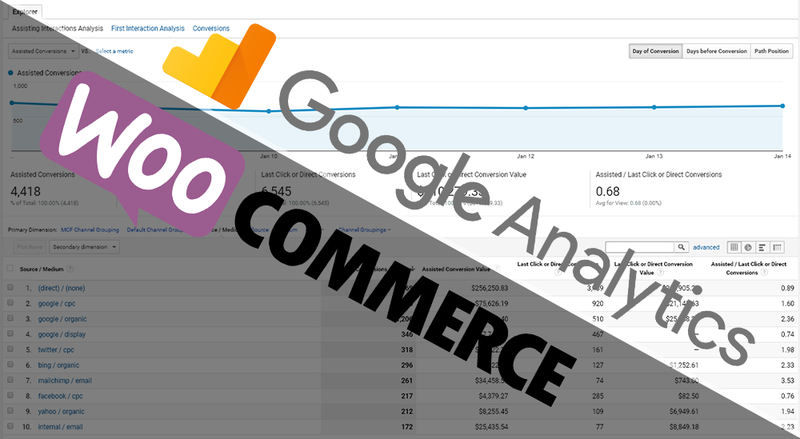 Adds detailed Google Adwords, Facebook & Twitter ad conversion tracking to your site. 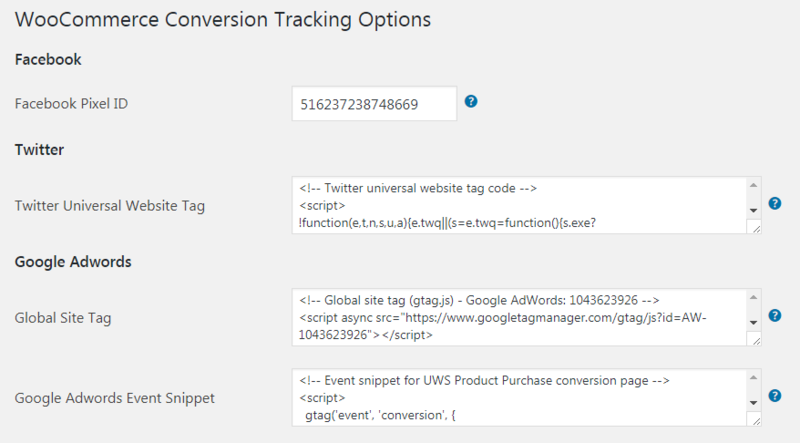 Adds detailed ad conversion tracking to your site. 1. Facebook Ads (conversion tracking, as well as other events such as Product Views, Checkouts, Add to Carts, etc). To request conversion tracking for a given site or network, just drop us a note and we’ll add it to the plugin!